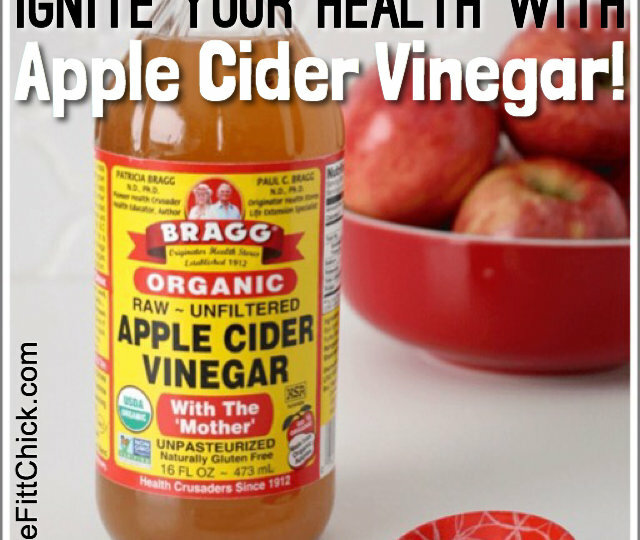 Home Health Why I Drink Apple Cider Vinegar EVERYDAY! All of the sudden apple cider vinegar has made it to the top of the health and wellness popularity list! Although diet fads come and go, the health benefits of this amazing liquid have been well-known for centuries, and it is definitely a product you will want to start using everyday! Apple cider vinegar has been shown to keep your blood sugar in check, amp up weight loss and even improve the appearance of acne and scarring. It also gives your gut a healthy boost and can cure cold symptoms and seasonal allergies as well as acid reflux! I also love that it can help with high blood pressure as well as helping to keep your heart healthy and strong. The benefits are truly endless! There is such a huge amount of research out there confirming the benefits of apple cider vinegar and its effect on weight loss. In one study, consuming just two tablespoons per day over 12 weeks resulted in nearly 4 pounds of weight loss with no other modifications to diet or lifestyle. That is my kind of results! Studies also show that apple cider vinegar increases satiety, which can keep you full and jump start weight loss. There was even one study that showed that drinking ACV actually decreased total caloric intake by up to 275 calories over the course of a day. 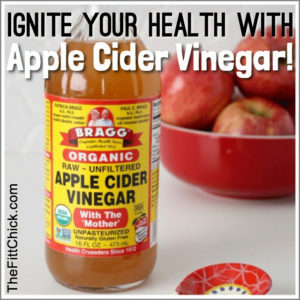 Apple cider vinegar can also promote heart health by helping to keep cholesterol levels low. The evidence behind apple cider vinegar should be enough to convince you to start adding it to your daily routine! If you do decide to get jump on the ACV bandwagon, make sure to drink it through a straw to avoid wearing away your tooth enamel Also dilute it in water to avoid damaging your esophagus! My go-to recipe is always 2 TBSP of Bragg’s apple cider vinegar (with the mother), a ¼ of a fresh squeezed lemon, cinnamon, cayenne pepper, stevia, ice, and 30-oz of carbonated water. It can also easily be used in salad dressing or taken in pill form before each meal. There is never a day that I am not sipping on this delicious cocktail! In the past year, I have personally noticed that my skin has never looked better, I am less bloated at the end of the day, and I love that it keeps me full in between meals! It is also the perfect supplement for anyone who uses intermittent fasting. For an extra boost of apple cider vinegar, I love Kevita Lemon Cayenne drinks! Not only do they taste amazing, but they come along with billions of live probiotics! If you are living a lifestyle where you are looking to treat your body right, apple cider vinegar is the perfect extra boost to start feeling even better tomorrow than you do today! The Best Weight Loss Program for 2018! Only 80 Days left till Prom!